Bold, warm and passionate, a red carpet runner makes the perfect statement addition to any hallway. Which shade of red do you love the most? Our red carpet runner collection features a wide selection of hues from vibrant orange-red to classic royal reds and dark burgundy shades, so you can find the ideal look to match your interior theme. You’ll also find a selection of contemporary and traditional prints and patterns to add extra texture and intrigue to your space, or simply opt for a plain-yet-striking red carpet, ideal for use both at home or as event and wedding carpet runners. 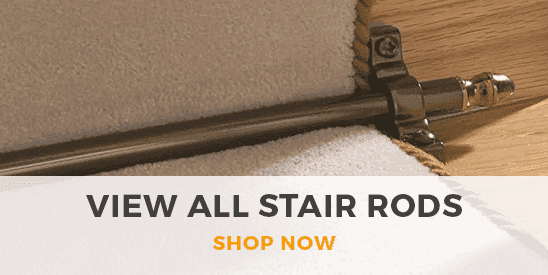 Remember, all of our carpet runners can be ordered at any length, so you’re guaranteed to get a red hallway runner that fits your space perfectly. Red is a naturally strong color - and, when it is the color of a carpet runner in your hallway, can be used to particularly striking effect. 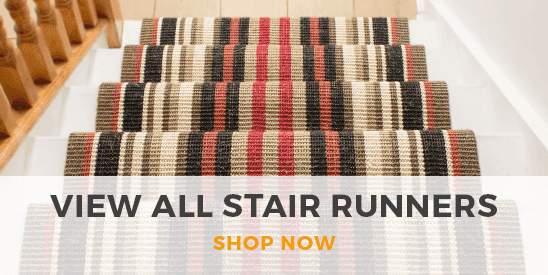 Carpet Runners offers red carpet runners in a big range of shades and patterns, and you can choose one from this stock that looks good alongside appropriate décor. We particularly recommend a red runner for giving your hallway a more luxurious look.